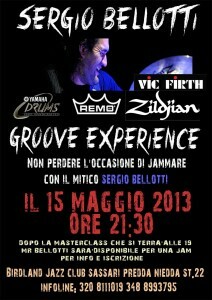 IL 15 MAGGIO DOPO LA MASTER CLASS DI SERGIO BELLOTTI MEGA JAM DOVE IL GROOVE FARA’ LA DIFFERENZA !!! 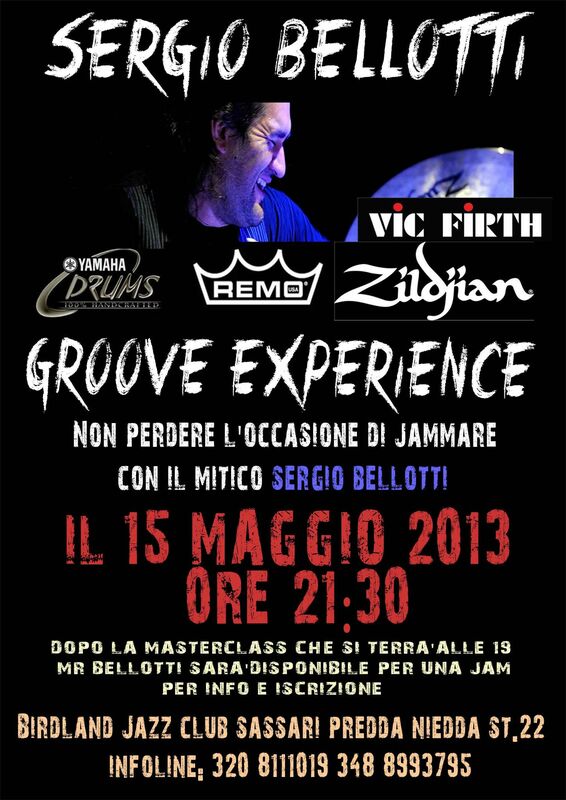 INIZIO JAM ORE 21.30 POSSONO PARTECIPARE TUTTI GLI STRUMENTISTI !! !